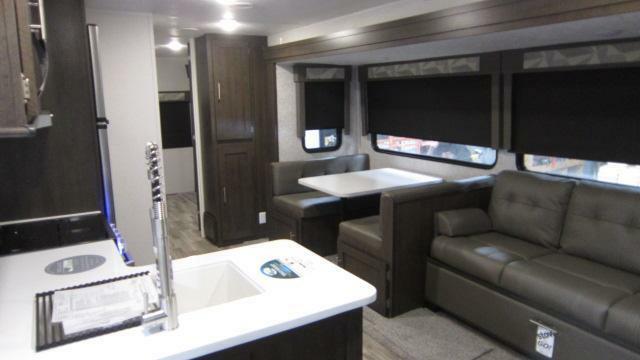 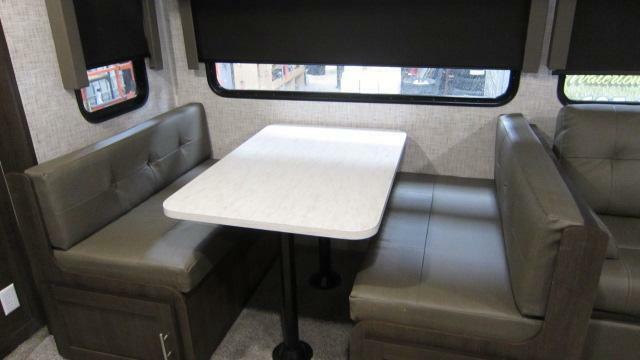 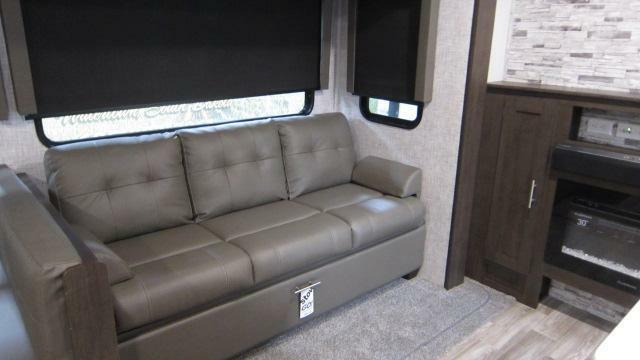 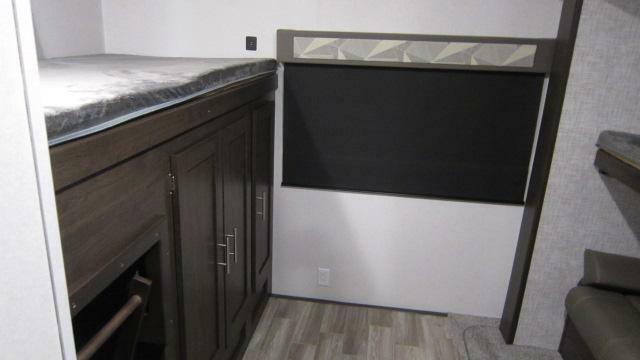 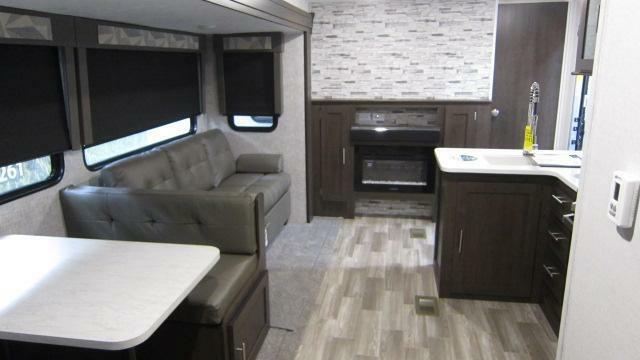 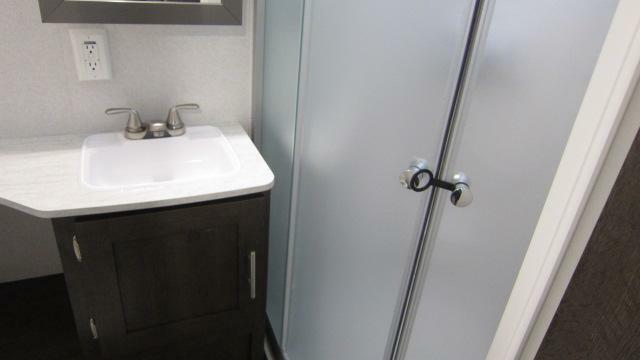 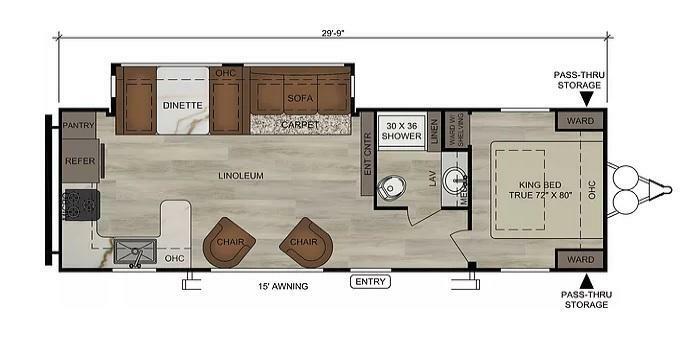 2019 Wildwood 33TS Travel Trailer | Advantage RV / RV and Camper Sales SD / New and Used rv&#39;s, campers, trailers and motorhomes / Recreational Vehicle / RV, camper, trailer dealers Watertown South Dakota / Camper and trailer service, parts, financing, consignment, accessories and more. 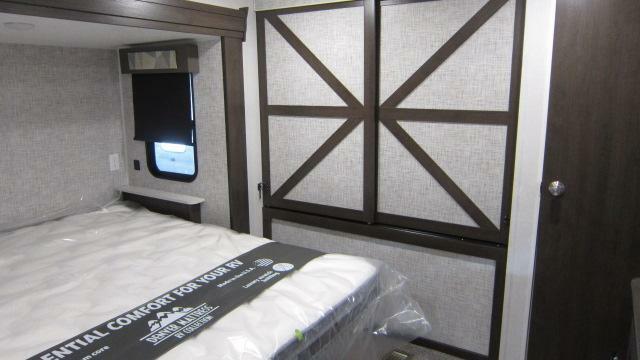 New 2019 arrival! 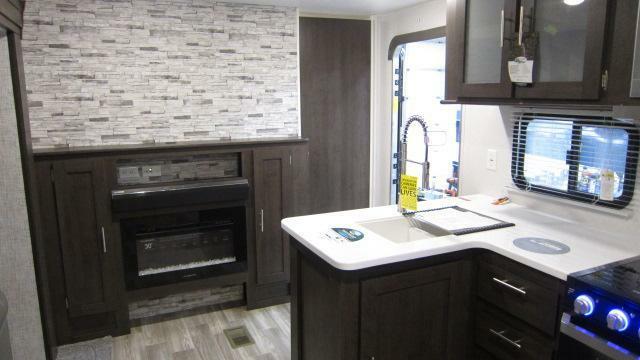 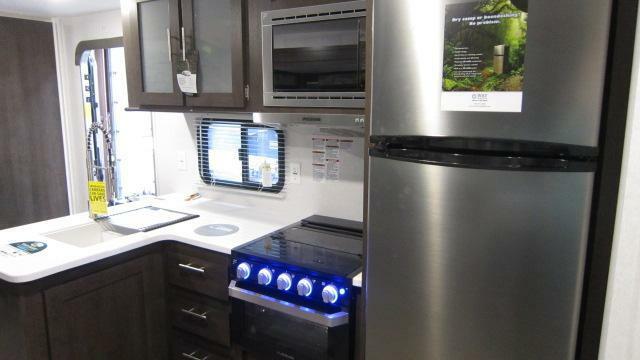 Clay decor, outside speakers with blue LED, XL grab handle, 6 gal G/E DSI water heater, radial tires, foot flush toilet, spare tire and carrier, 15K BTU AC ducted with quick cool, 50 AMP service w/wire and brace for 2nd AC, Solidstep triple step, 10.7 12 volt stainless steel refer, furrion solar prep, power awning w/ adj. 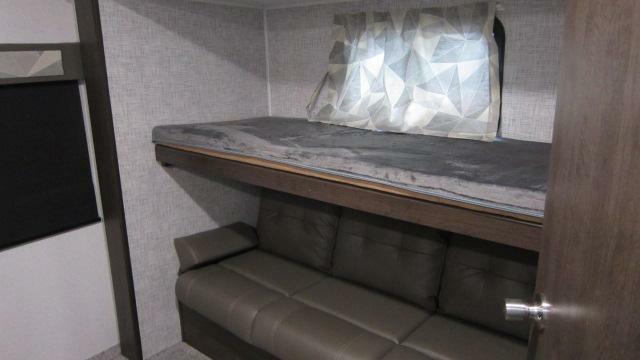 legs, power tongue jack w/ LED light, 30" electric fireplace with crystals, 2 zone soundbar FM, Bluetooth, HDMI w/USB, Furrion backup camera prep, Denver 9" pillow top mattress, stainless steel roll up sink cover. 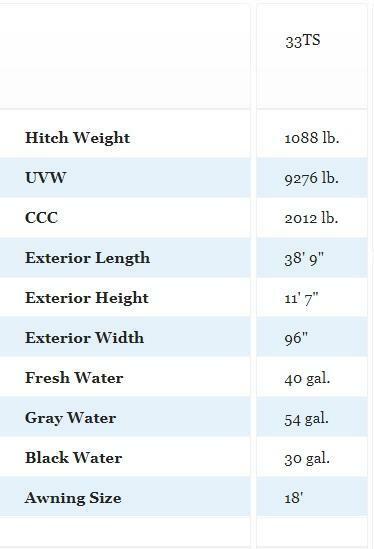 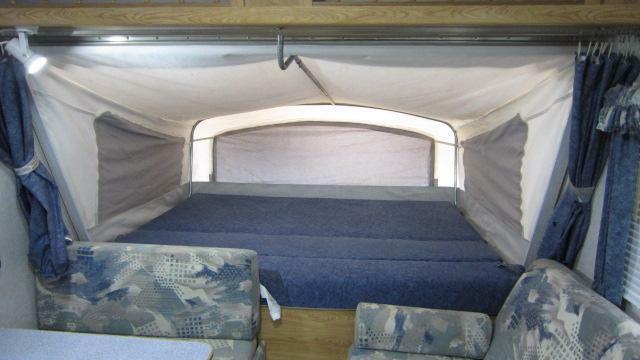 Weight: 9238# Length: 38'9", 3 slide outs.